I had a lot of fun photographing Holly and Carlo’s engagement session, so imagine how excited I was that I didn’t just get to photograph their wedding once, but twice! That’s right, they had two separate wedding ceremonies. The first was at City Hall and the second was the next day at CuriOdyssey. Now this was a party! Friends and family traveled to San Francisco from all over the world to celebrate Holly and Carlo’s wedding. And what a celebration it was! 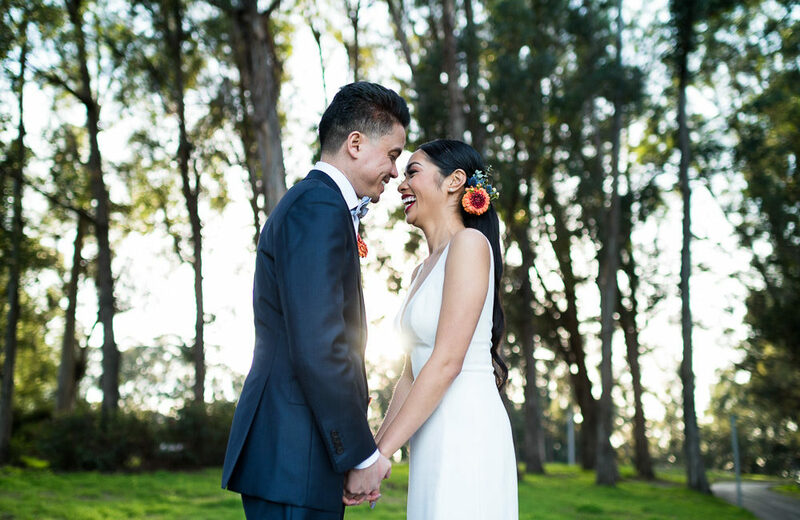 Even though they were legally married in a more intimate ceremony the day before at City Hall, Holly and Carlo wanted to throw a big party so everyone could celebrate with them. It wasn’t all partying, though. Throughout the evening I found myself touched by the ceremony, the toasts and even the dancing. Most of all, Holly and Carlo’s love for each other was the story of the night. Instead of trying to describe it, see for yourselves. These images of love, both between Holly and Carlo and all of their friends and family, are are the real deal. If you missed it the first time, be sure to check out their engagement session! Holly and Carlo Got Married (Part 1)! Caroline and Adam Got Engaged!